Belfast is a city resurgent, and it hasn't gone un-noticed by conference organisers. The word is out about our ambition, optimism and energy and it's spreading fast. 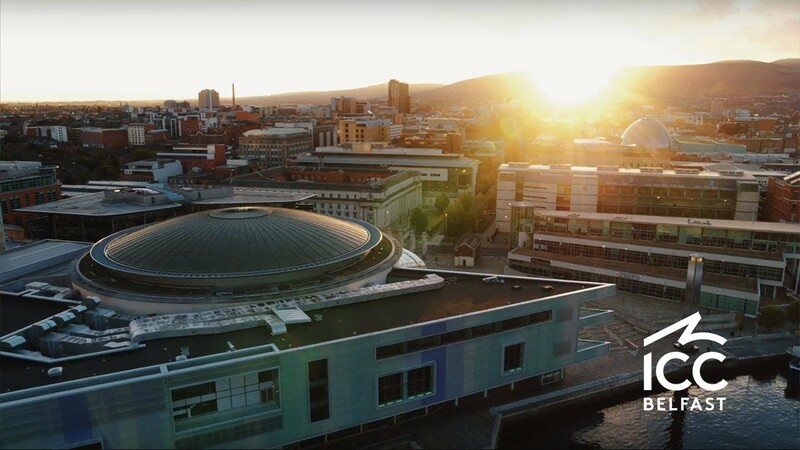 The Guardian named Belfast the Best UK City in 2016, National Geographic voted us the Rising Star of 2017 and we were awarded Lonely Planet's Top Place to Visit in 2018. According to MICE and Business Travel we're the trendiest European city for business travel, so it's no surprise our business tourism market has really taken off.